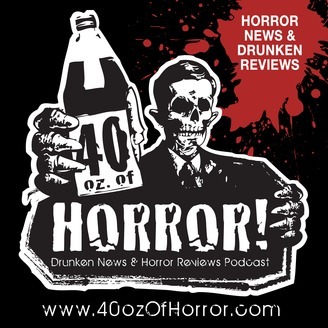 Horror News, Brews, Booze & Drunken Reviews – The #1 Drunken Horror Podcast on iTunes. 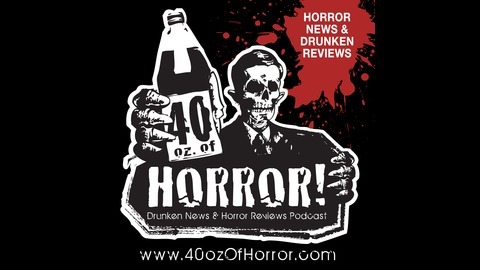 The post Episode #82 – Drinking Canadian whisky and watching Joe Bob Briggs’ THE LAST DRIVE-IN appeared first on 40oz. of Horror! Podcast.